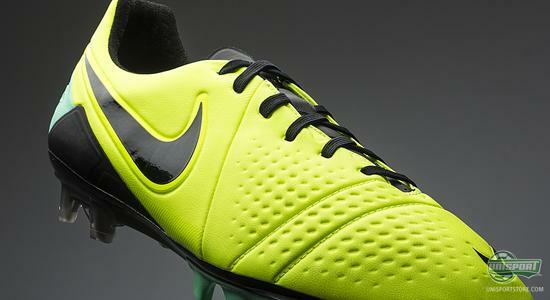 Even though the Nike CTR360 Maestri III will now be launched in a wild and aureate colourway, with neon and green, as the dominant colours, it is still control that is central to the boot. 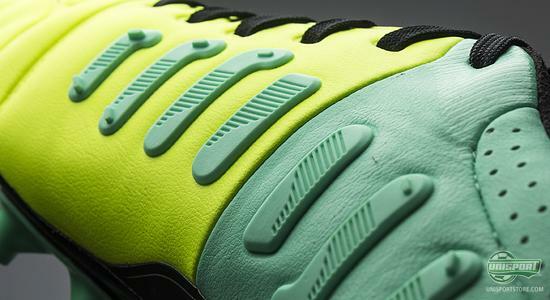 We take a closer look at the midfield maestro's newest uniform here. Much has happened in the football world since 2009 and especially in the football boot world, where the Nike CTR360 Maestri has in just a few years stormed onto the big stage, winning the hearts of some of footballs biggest stars. The third generation of the Maestri is made for the player, who refuses to leave things to chance and with the newest colourway the control-freak can finally be the one, who stands out. 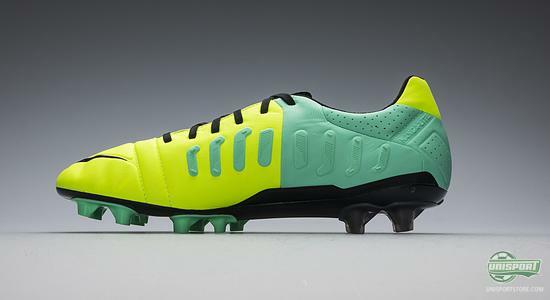 If you want to get your hands on the new Nike CTR360 Maestri III Volt/Black/Glow Green, then you can already pre-order them right here  just 163. As a part of the Hi-Vis collection, the Nike CTR360 Maestri III comes in a unrestrained and wild colourway, with neon and green, so the midfield general doesn't just light up the pitch with his passes, but also his boots. The boots are made for the midfield maestro, the controlling defender and last, but not least the technically gifted attacking players, who can show off their qualities with a colourful boot. The concept behind the Nike CTR360 Maestri III is quite simple and easy to understand; it aims to give you the best prerequisites for full control. The first step is to ensure phenomenal comfort. This comes in part, thanks to the upper, which is made of Kanga-Lite 2.0, which is a synthetic material, that emulates leather. It shapes itself to your foots shape and gives an extremely soft touch, but it doesn't expand too much, something leather has a tendency to do. The Kanga-lite material ensures a very personal and very comfortable fit, as well as a natural touch on the ball. 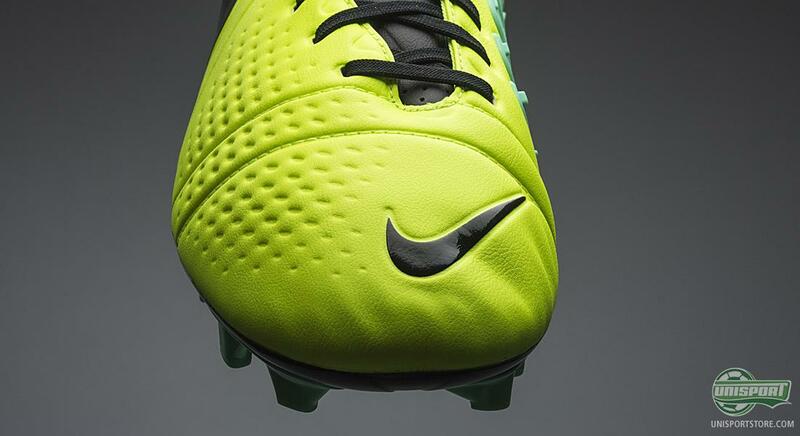 The upper is naturally also developed with Nike's All Conditions Control (ACC) incorporated into it. ACC makes sure you have the same ball grip in wet weather, as you would otherwise have in dry conditions. This adds yet another element of control to your game, which players like Jack Wilshere, Balotelli and Iniesta all enjoy. On the front foot Nike have replaced the old Dampening Pods, which were fitted on the predecessor, with little dimples in the upper that create added friction between the ball and boot, to improve dribbling and general control. Furthermore, two stitches run across the front foot, which creates a natural flexzone, as to make sure the boot follows your foots natural movements better. On the medial side, we find the control boots most important weapon. 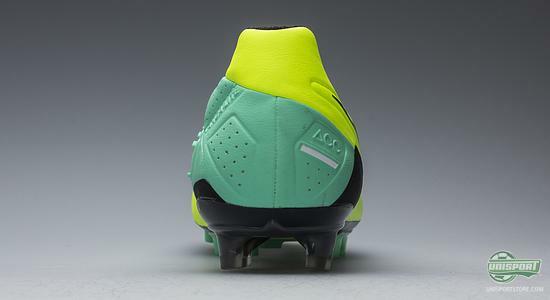 Here we find the 3D control zone, which is made up of 8 fins that follow the boots curve, ensuring you get an even strike on the ball, no matter how your foot is positioned. The thought behind it is that you get a plane surface, which makes sure you have stability, when controlling and passing the ball. 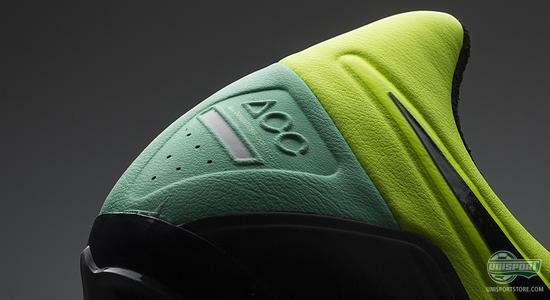 The inside of the heel is covered with a suede like material, which has many positives to follow. First and foremost it makes sure you don't slide around in your boot too much and this drastically reduces the chance of developing blisters, which is always a massive plus. Furthermore it makes the boot incredibly comfortable to step into and this therefore just adds to the already brilliant levels of comfort. 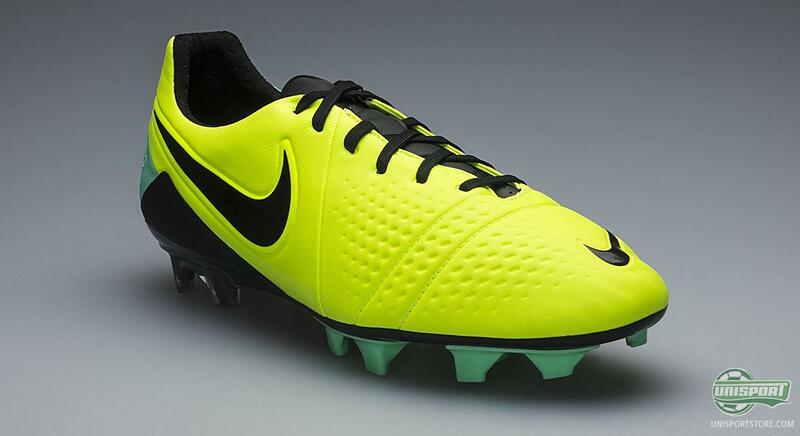 Nike have reinforced the outsole with two torsion bars, which gives maximal stability and therefore comfort. 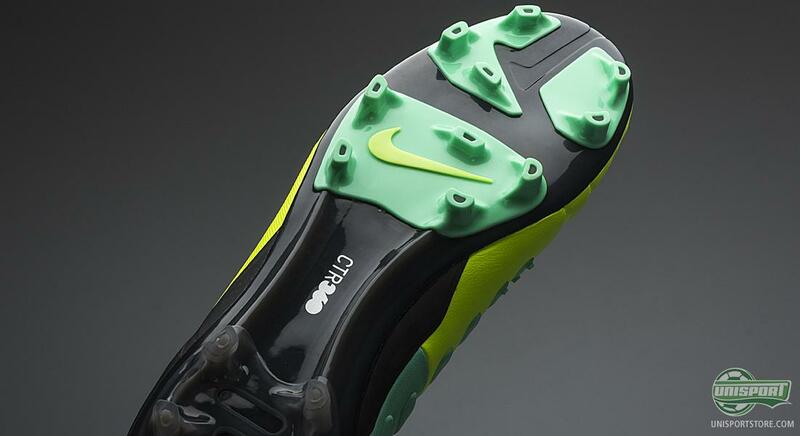 The stud-configuration, has slightly rounded studs on the outside, which makes for easier tight-space manoeuvring. This is combined with bladed insides, which grip the ground firmly and improve your kick-off from the ground, thus giving powerful acceleration. With the Hi-Vis collection, Nike give their very popular control boot, the CTR360 Maestri III, a nice and fresh colourway update and you can see much more of the Maestri and its equally colourful brothers Hypervenom, Mercurial and Tiempo on our campaign-site, which you can enter directly by clicking the banner below. 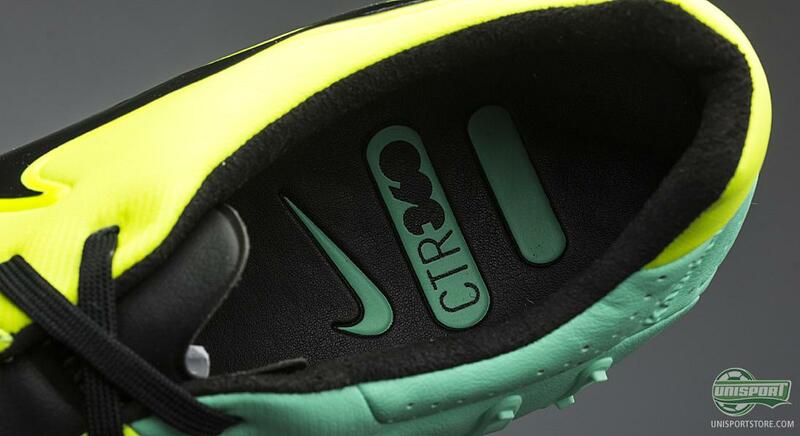 The ever popular control boot, Nike CTR360 Maestri III has been given a new colour, which we hope to see on the feet of Iniesta, Wilshere, Baloteli, or some of the other Maestri-stars. What do you think about the new colourway? And do you think we will be seeing the stars wearing them soon? As always you can leave your comment in the box down below, or on Facebook and Twitter.